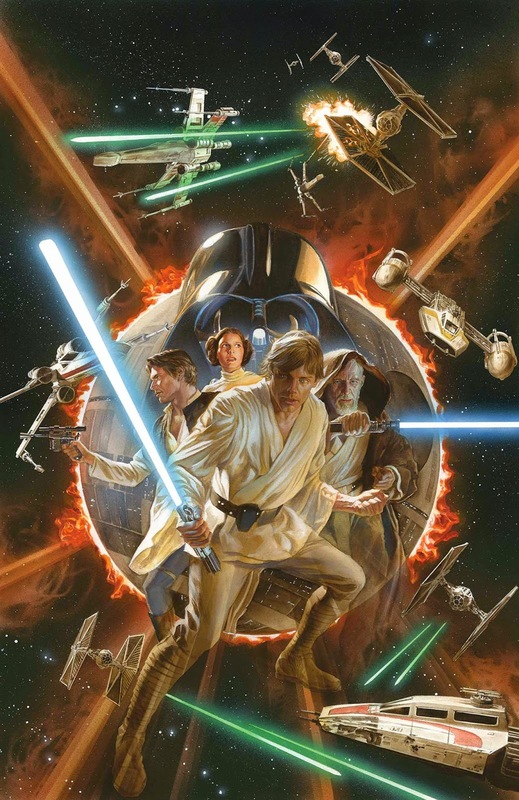 Rob Kelly and the Irredeemable Shag from THE FIRE AND WATER PODCAST stop by to review the first new Star Wars comic published by MARVEL in almost thirty years. What did the guys think of the story? What did they think of the art? What do they think of Ryan muscling in on their podcast turf? 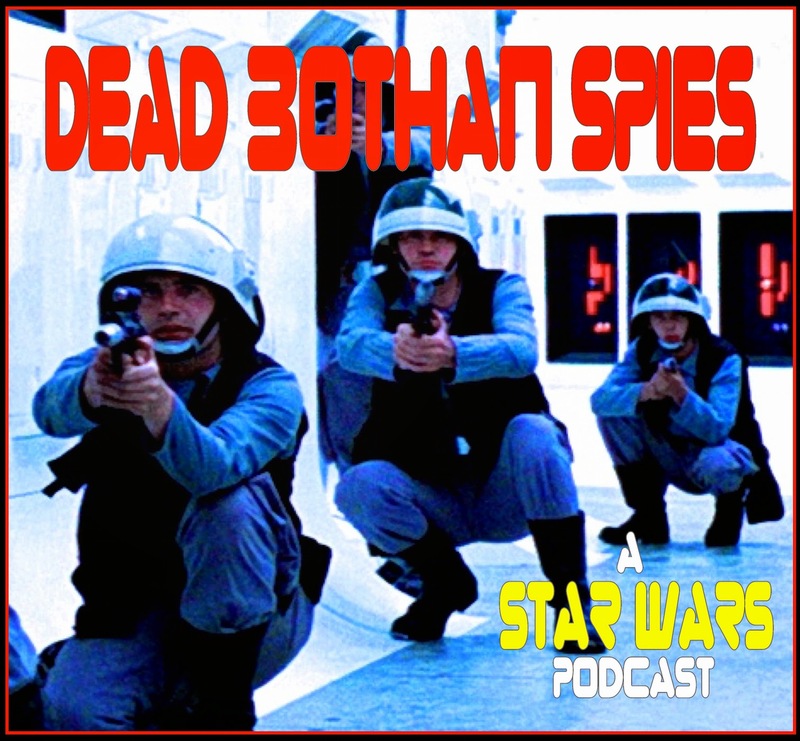 Find out in this daring and dramatic installment of Dead Bothan Spies: A Star Wars Podcast. Find Rob Kelly at http://www.aquamanshrine.net. Find the Irredeemable Shag at http://firestormfan.com. Check out the Fire & Water Podcast at http://fireandwaterpodcast.blogspot.com. Ryan Daly and Nathaniel Wayne from COUNCIL OF GEEKS discuss the minor pros and major cons of the Star Wars Trilogy Special Editions. At what point does improving a work of art change it irrevocably? Part 1 of 2. Bonus: Suggestive Star Wars lines, or "That's What She Said" Star Wars Edition. Ryan Daly and guest Jay Scherer discuss the roles of Luke Skywalker and Han Solo in THE EMPIRE STRIKES BACK. Is Luke a hero we can emotionally connect with? And why is Han Solo even in Star Wars? Find out in this installment of Dead Bothan Spies: A Star Wars Podcast! Paul Scavitto joins Ryan Daly in a discussion about film prequels and whether or not they're intrinsically doomed to fail. Previous guest Angela Drew makes a cameo appearance.